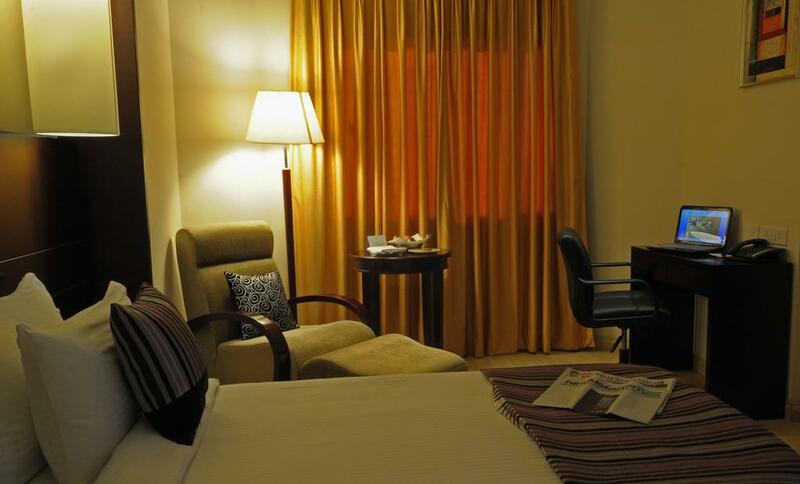 Set just 2 km away from the serene Fateh Sagar Lake, Golden Tulip Udaipur offers well-appointed rooms. Guests can lounge by the outdoor pool or relax at the spa. 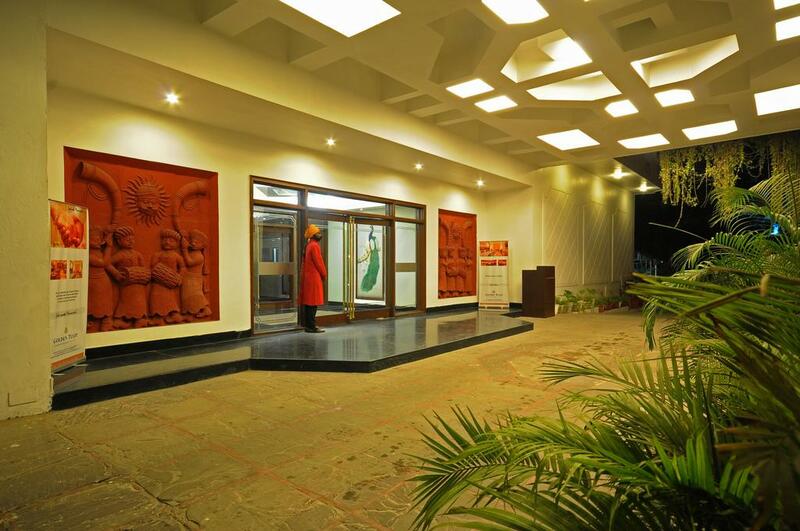 Situated along Sukhadia Circle, the hotel is just 500 m away from the beautiful Saheli ki Badi Garden and 5 km away from Udaipur Railway Station. Dabok Airport is just 24 km away. Furnished with wooden flooring, air-conditioned rooms are fitted with a flat-screen TV, a wardrobe, a seating area and a desk. Hot/cold shower facilities and free toiletries are included in an attached bathroom. 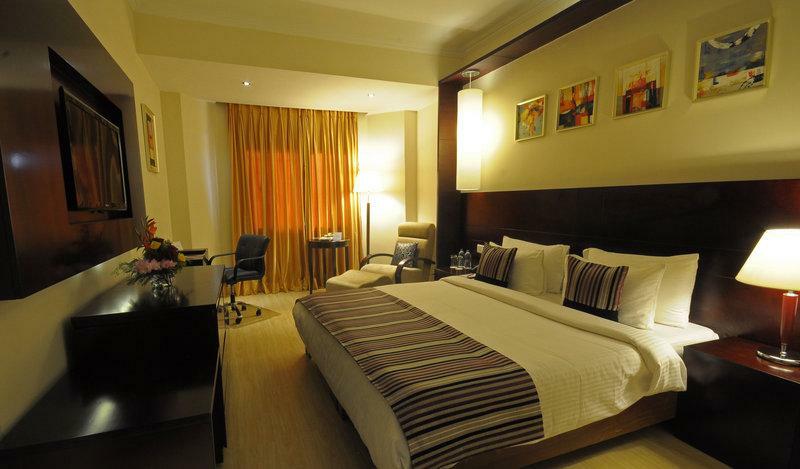 Golden Tulip’s 24-hour front desk can assist with luggage storage, laundry services, room service and travel arrangements. Meeting/banquet facilities are also available at a surcharge. 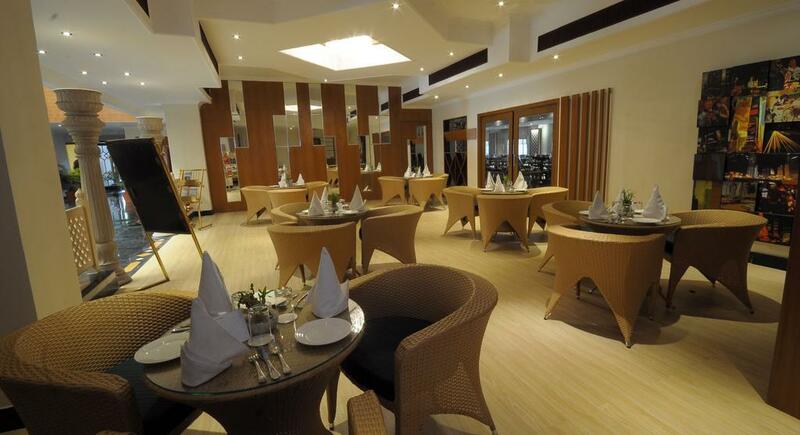 Guests can unwind at Cinnamon Restaurant which serves an array of Indian, Chinese and continental cuisines. 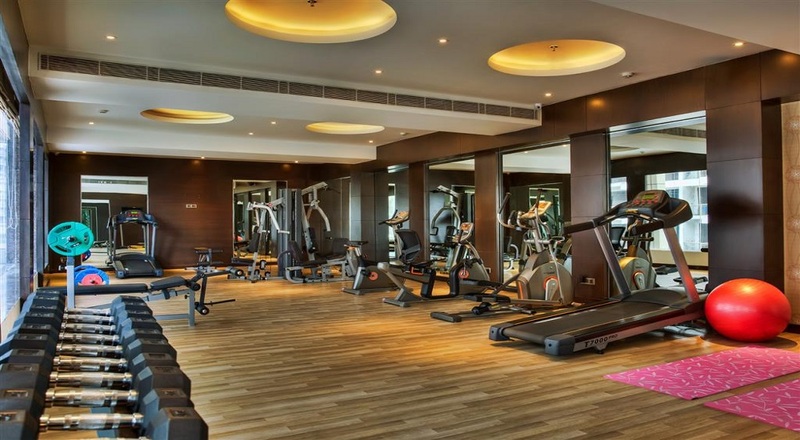 The Hotel Golden Tulip Udaipur is quite close to the railway station as well as the bus stand. This location in the heart of the city makes it a perfect base to explore the fabled city of Udaipur, acclaimed worldwide for its beautiful lakes, medieval palaces and colourful bazaars. Golden Tulip Udaipur is quite close to the railway station as well as the bus stand. This location in the heart of the city makes it a perfect base to explore the fabled city of Udaipur, acclaimed worldwide for its beautiful lakes, medieval palaces and colorful bazaars. 63rd Avenue, Sardarpura, Near Sukhadia Circle, Udaipur, Rajasthan 313001.